If payment was made/order placed from 7/16 – 7/28 your DI will ship by 8/3. If payment was made/order placed from 7/24 – 7/28 your DX will ship by 8/4. The Motorola DROID A855 is now in an “end of life” status and no additional shipments are expected to arrive in locations. This applies to all channels. 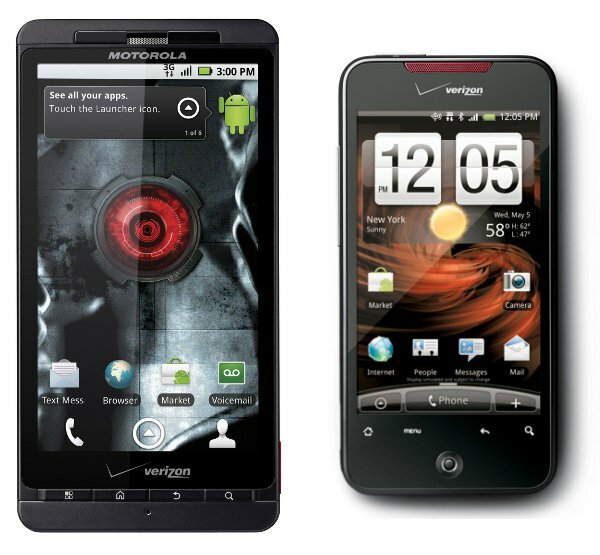 A replacement device for the Motorola DROID will be announced in early August. The new breed is starting to ship in bundles and the original’s life has come to an end. Sad? Happy? We already knew that Motorola had stopped production on the D1, but the replacement announcement coming in August should pique your interest a little. Should be the Droid 2 right?